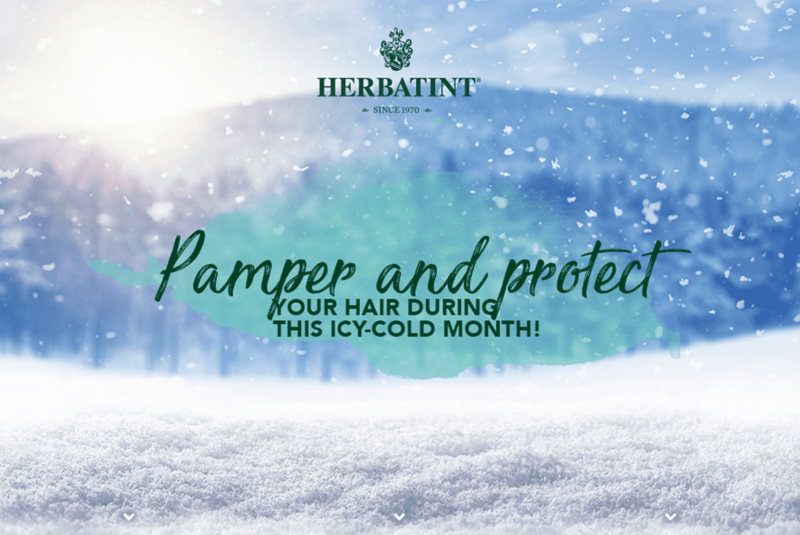 Protect and cuddle your hair during the icy month! Cleanse your hair with Normalizing Shampoo to eliminate any salt or chlorine residues and to restore the natural pH of the hair. 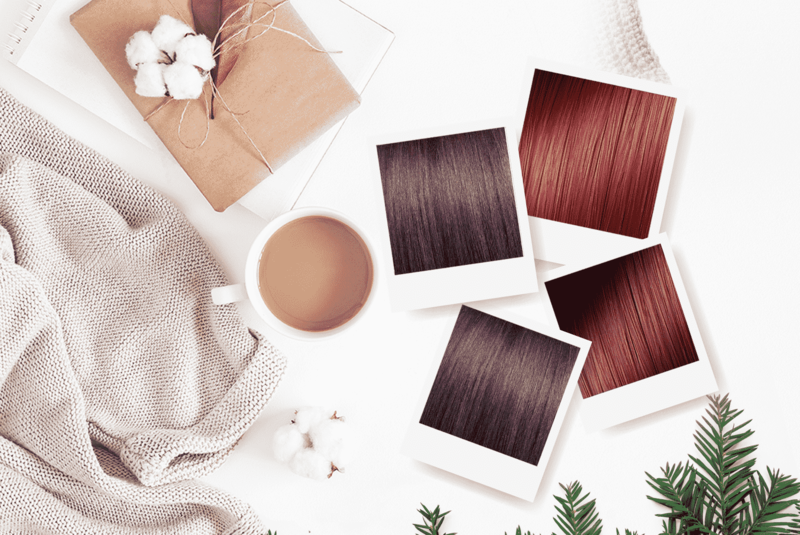 Your hair will keep a bright color! Are you blonde or light brown? 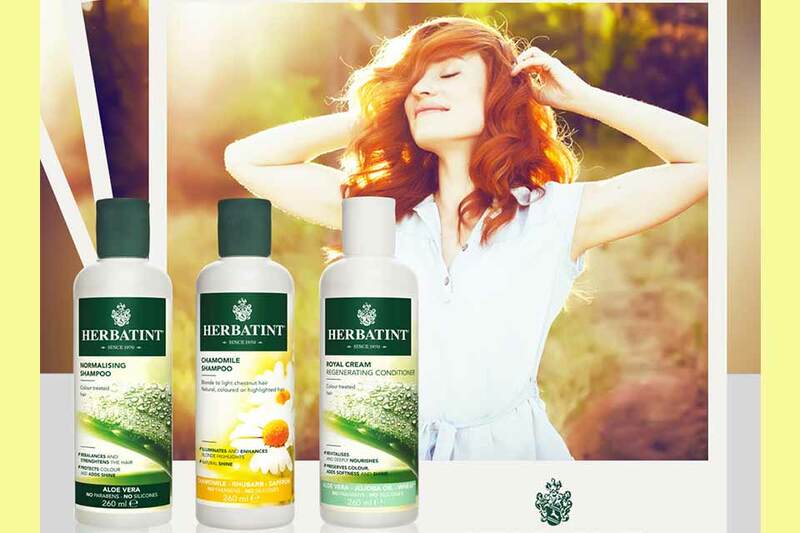 Here is a tip for you: choose Herbatint Chamomile Shampoo. 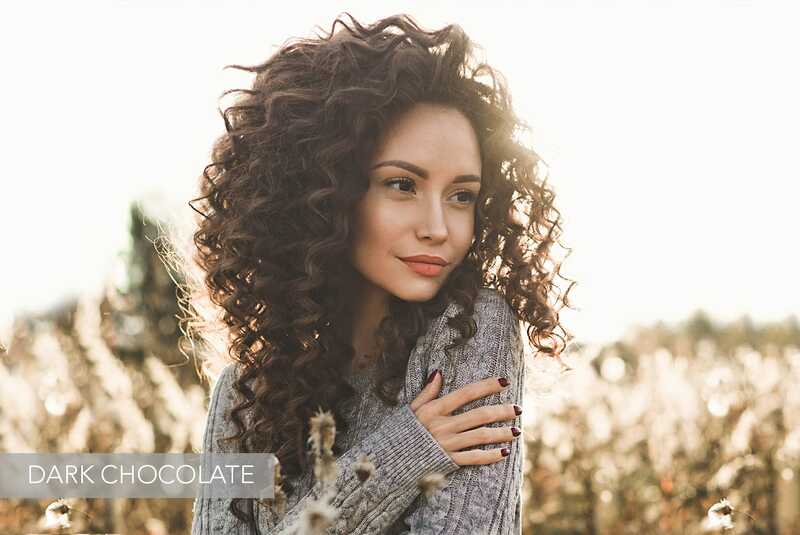 It will give new shine and brightness to your hair thanks to the combination of Chamomile, Rhubarb and Saffron extracts without altering the natural pH. Put it on your head, in every sense. Scarves, hats and caps are a must have for the beach and not only. Comfortable, functional, protective against the sun they are the glam accessory for the summer. 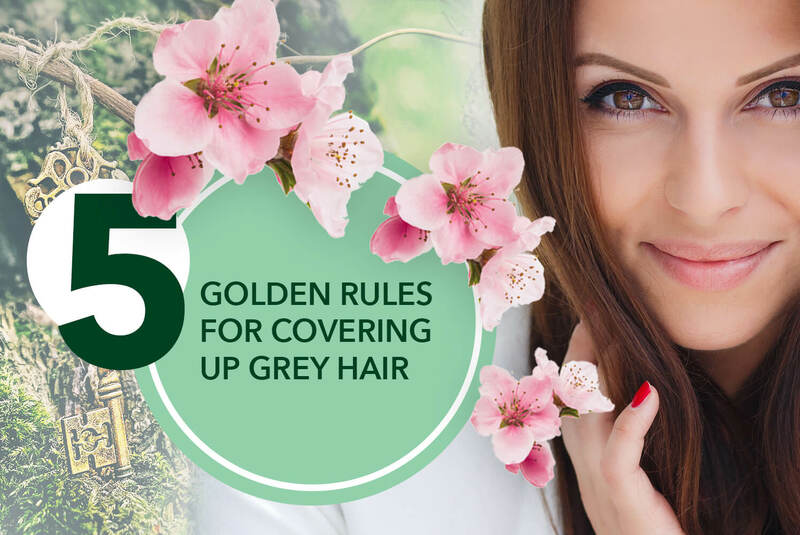 Wear them not only at the sea, but also in the mountains, at the lake or in the city, they will shield your hair from UV rays and at the end of summer your hair will surely be less damaged! 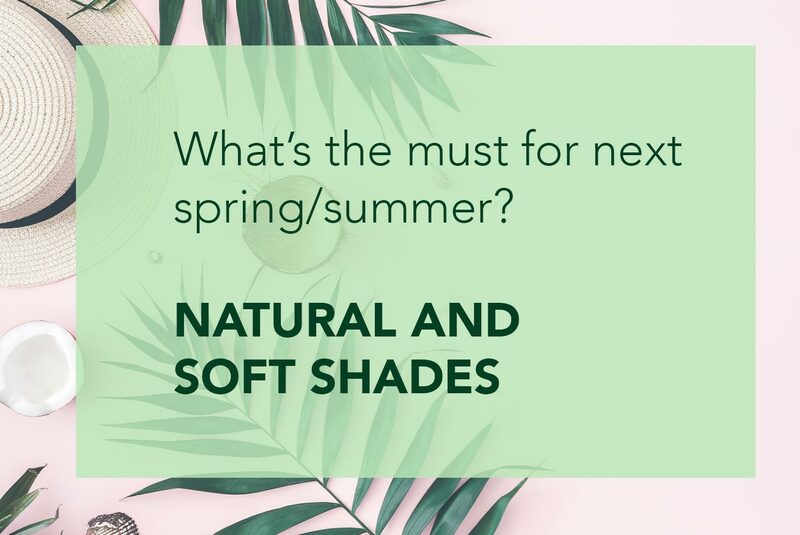 Full colors like those seen on the occasion of the most prestigious fashion shows in Paris, Milan, London and New York: after years of shatush and re-growth in sight, very homogeneous colors and uniform tones are preferred. The most glamorous color of the 2018 fall season? Surely dark brown! 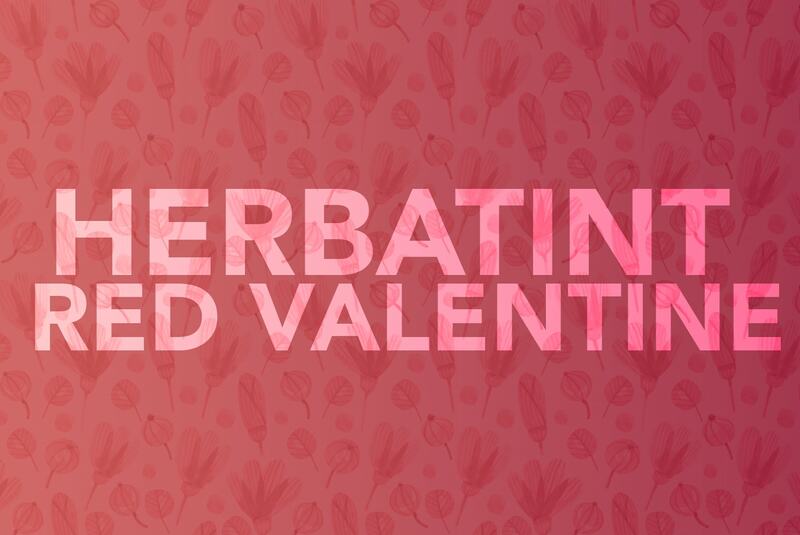 GIVE A FASHION TOUCH TO YOUR HOLIDAYS WITH HERBATINT FF SERIES! This winter warm up your look with the Red and Violet shades of the FF series. 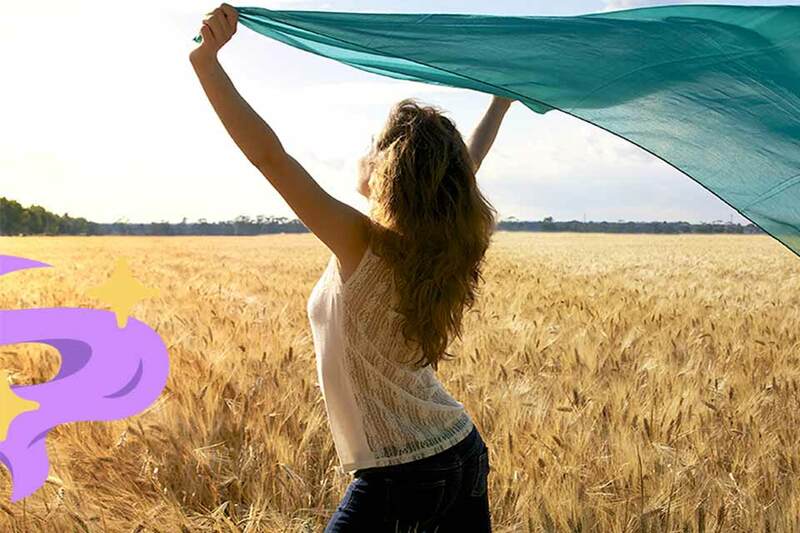 WOULD YOU LIKE TO ACHIEVE A NATURAL AND FULL OF LIFE EFFECT? Give new life to your highlights with Herbatint!